Whiplash refers to an injury that follows sudden movement that causes a rapid jerking of the head and neck (hence the term “whiplash”), leading to pain and a reduced range of motion of the neck. 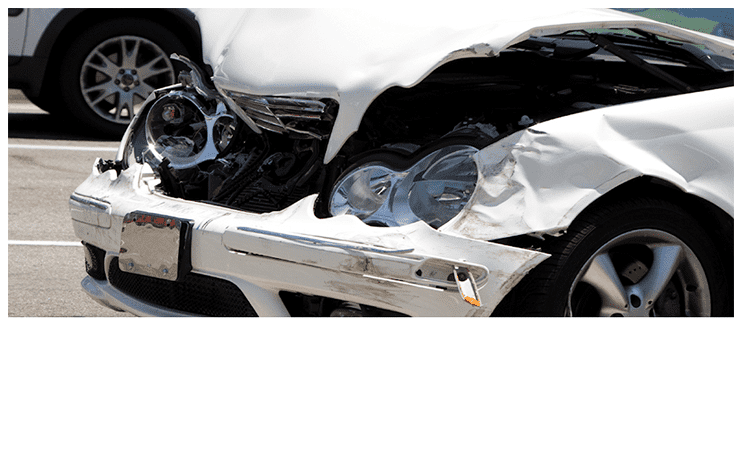 This is often caused by rear impact while the patient is in a stationary position, similar to automobile accidents. The impact forces the head and neck into a hyperextended position as the body is thrown forward while the head and neck are thrown back. This is soon followed by hyperflexion as the head rebounds to the forward position. The pain and reduced range of motion is caused by the damage to the ligaments, muscles and tendons of near the cervical vertebrae. 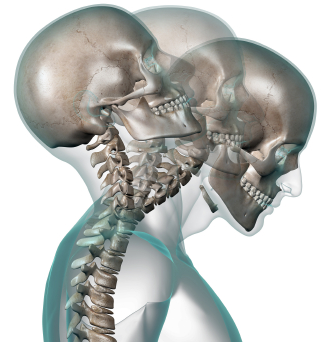 Keeping the neck muscles immobile after whiplash injury can prolong the symptoms and delay recovery. It is recommended that gentle neck mobility exercises be carried out to preserve the range of motion and prevent stiffness of the neck. Pain on movement is normal, although this is expected to fade over time. Analgesic (painkiller) medications are also important in the treatment of whiplash. These not only reduce the symptoms of pain, but can be used to allow the patient to progress along a mobilization program for his neck injury. A popular first-line drug for mild injuries is acetaminophen. However, moderate injuries may require stronger analgesics, such as non-steroidal anti-inflammatory drugs (NSAIDs), which include mefenamic acid, ibuprofen among others. NSAIDs also reduce inflammation, aside from reducing pain. More severe cases can be treated with weak opioid analgesics such as tramadol or codeine. In the acute phase of the injury, it is recommended that a cold compress be placed on the injury. This will not only reduce the pain, but will help in relieving any swelling or inflammation that may occur. The goals of physiotherapy are to maintain the range of motion, as well as to maintain the strength and conditioning of the neck muscles. Massage and manipulation, as well as strengthening exercises, can help restore function and movement. A physical therapy and rehabilitation program will involve progressive exercises until normal function returns. 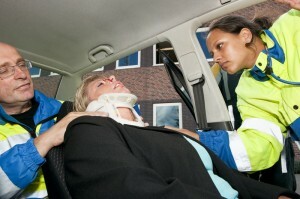 If the whiplash injury lasts for at least six (6) months, it is defined as chronic whiplash. Conservative, non-invasive techniques are preferred, although if the pain is intractable, an injection of a local anesthetic in the affected muscle has been proven to reduce symptoms of pain. This can also relieve the accompanying muscle tightness of whiplash.